Ordinarily, new weapons programs are steeped in secrecy and receive their names in accordance with mythical creatures, fabled leaders, landmarks, and even symbolism. In the case of Britain’s newest ballistic missile carrying submarine, someone came up with the idea to name it Successor, which is aimed to carry on the forty year-old tradition of having a nuclear deterrence sailing beneath the ocean’s waves. According to UK Defence Journal, the Successor will be massive in size, so much so that Vickers Shipbuilding and Engineering Limited at Barrow-in-Furness, the shipyard tasked with building the trio of submarines, must itself undergo a refit and refurbishment this fall so it can set about the job of building the mighty under sea warrior. 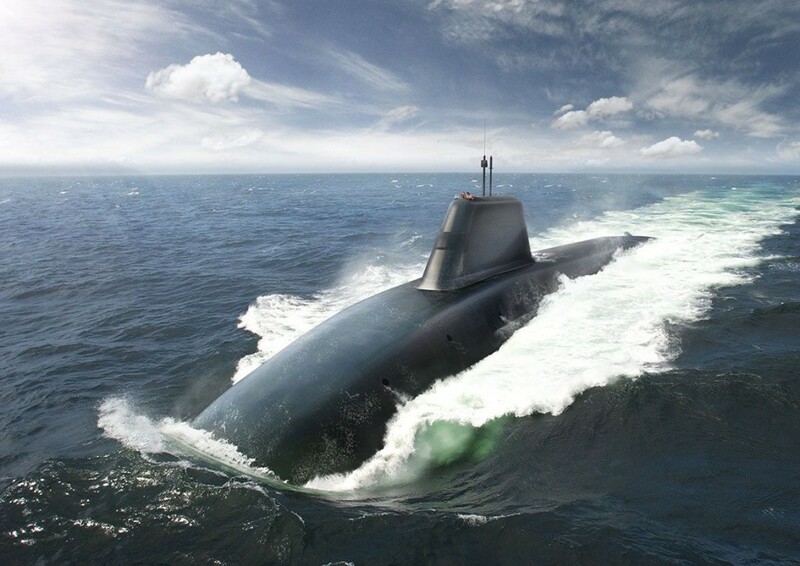 Britain’s requirement is to have the first Successor put to sea by 2021, which is five years beyond the current service life of the Vanguard class of missile submarines. As a stop gap measure, the four Vanguard class submarines will have to be updated and retrofitted, thereby enabling them to remain seaworthy until the Successor comes on line. The Successor program is vital to the UK’s thermonuclear intercontinental ballistic missile strategy, since it is the only remaining tip of the triad strategy that can still offer a nuclear deterrence. “Since the retirement of the last Royal Air Force free falling nuclear bomb in 1998,” says UK Defence Journal, “the British nuclear deterrent has been entirely submarine based. This is intended to deter a potential enemy because they cannot eliminate our ability to strike back in a first strike if a missile submarine remains at sea.” The UK does not possess a land-based nuclear missile program like its compatriot the United States.